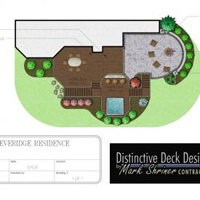 At Distinctive Deck Designs, we know that deck plans are the foundation for a beautiful outdoor living area northern Virginia residents can enjoy for years to come. 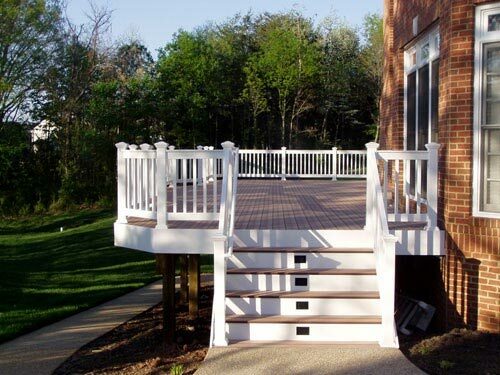 Our experienced contractors are with you every step of the way during the design of your new deck. From your very first in-person consultation, we’ll begin to get a feel for your needs and the space you have, as well as your personal style. A deck or a porch can be a great addition to your home because it not only adds value, but also serves as another area that friends and family will use to gather. 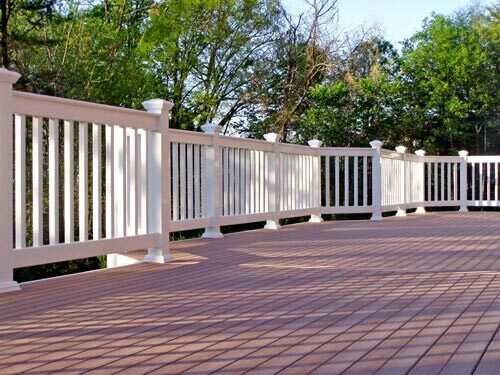 Here at Distinctive Deck Designs, we only trust composites from industry leaders such as Trex® Decking, TimberTech, and Azek. When you receive finished deck plans, you’ll know exactly what materials are being used, and that you can trust them to hold up through all Virginia seasons. We begin the process with experienced contractors and quality materials and involve you in every step of the way to ensure satisfaction. For more than 20 years, Distinctive Deck Designs has been trusted by the Fairfax area to deliver breathtaking deck plans that are just as functional as they are beautiful. Whether you and your family need plans for a sunroom, front porch, or even a deck replacement, you know you can trust our experienced designers. They will work with you every step of the way to ensure you’re satisfied with the final product. 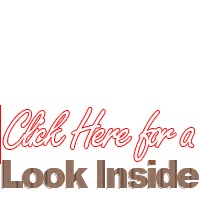 Contact us today to begin your free consultation.